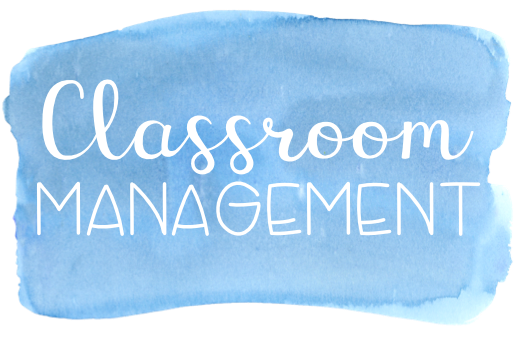 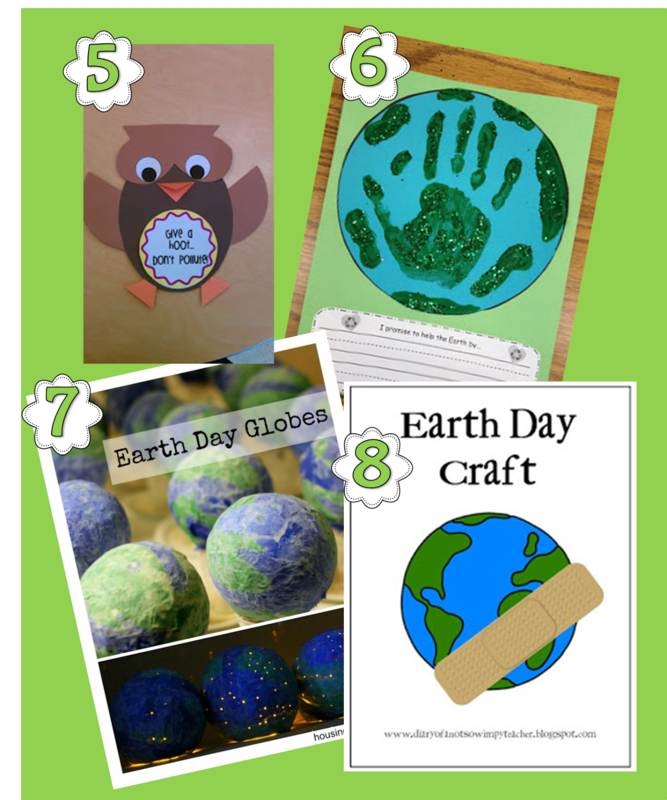 I absolutely love searching around TPT and Pinterest for fabulous ideas to use in my classroom. 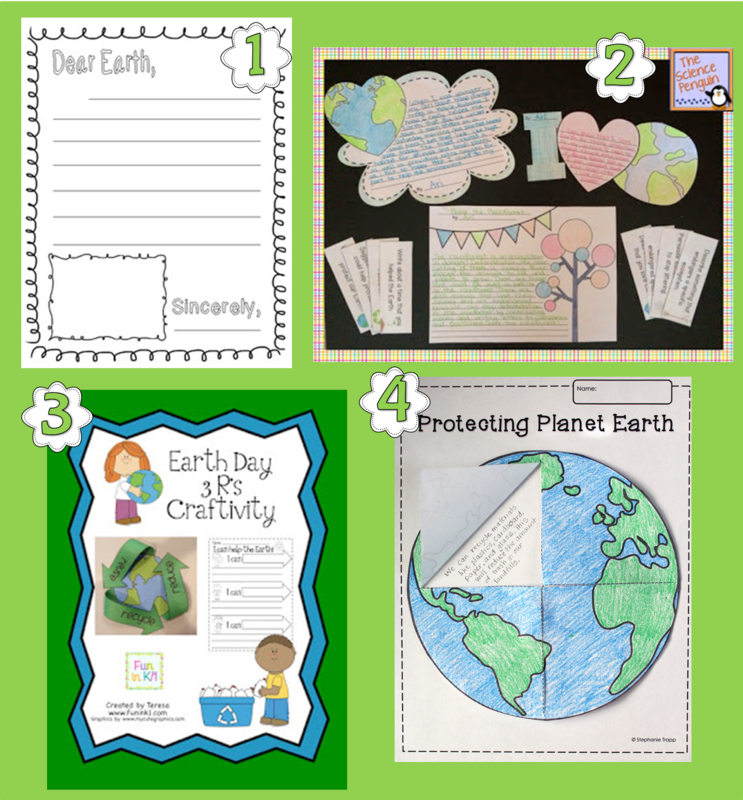 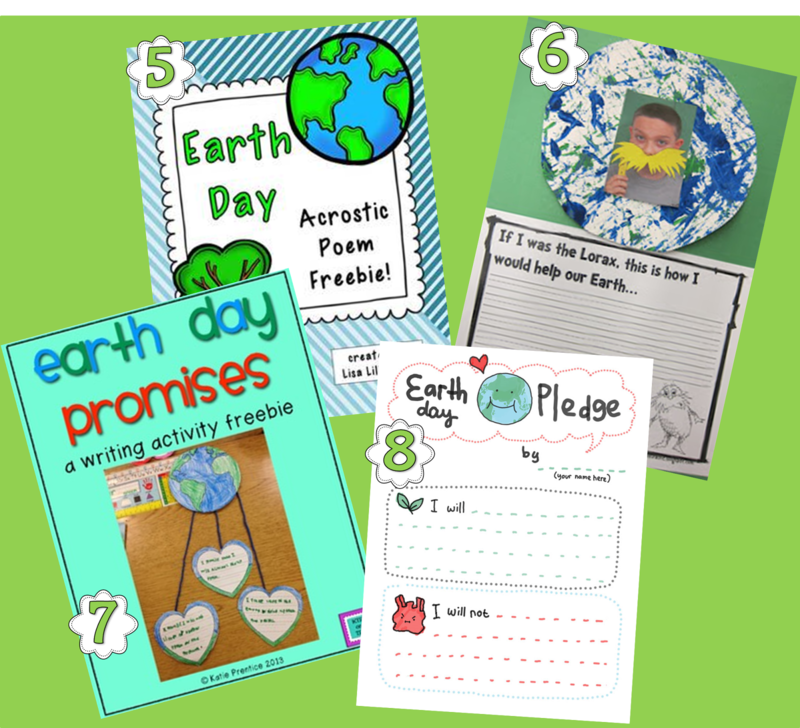 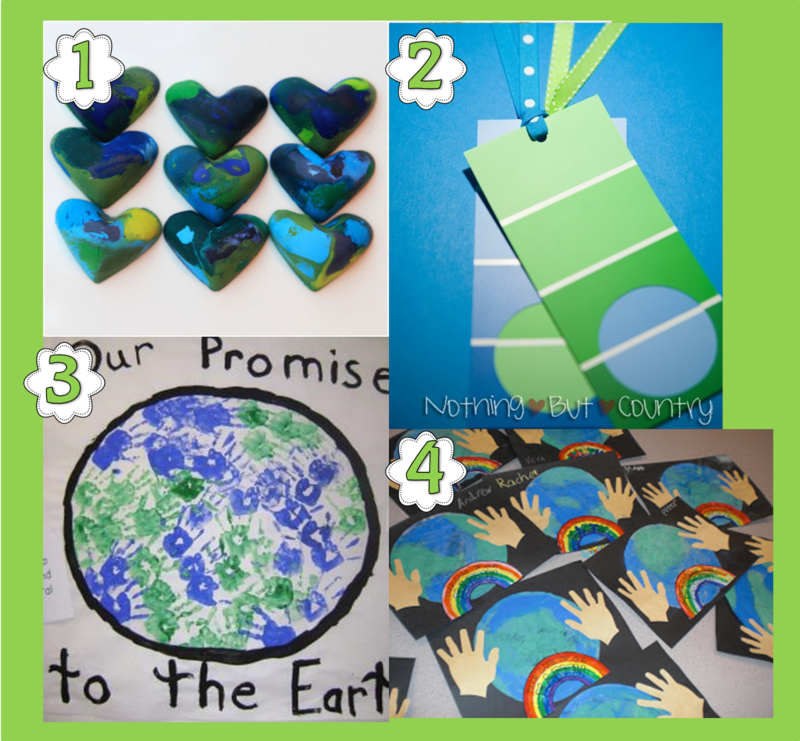 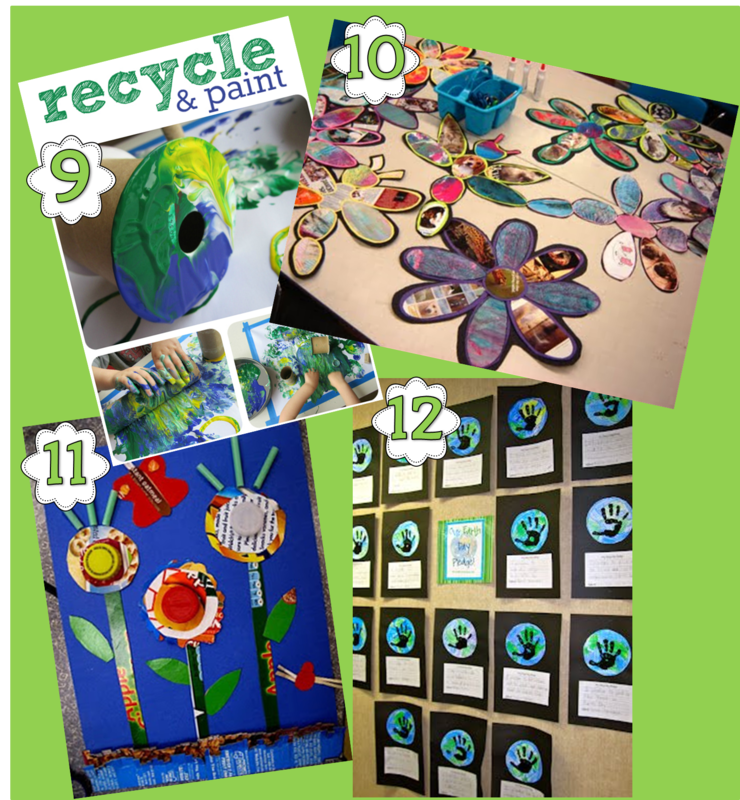 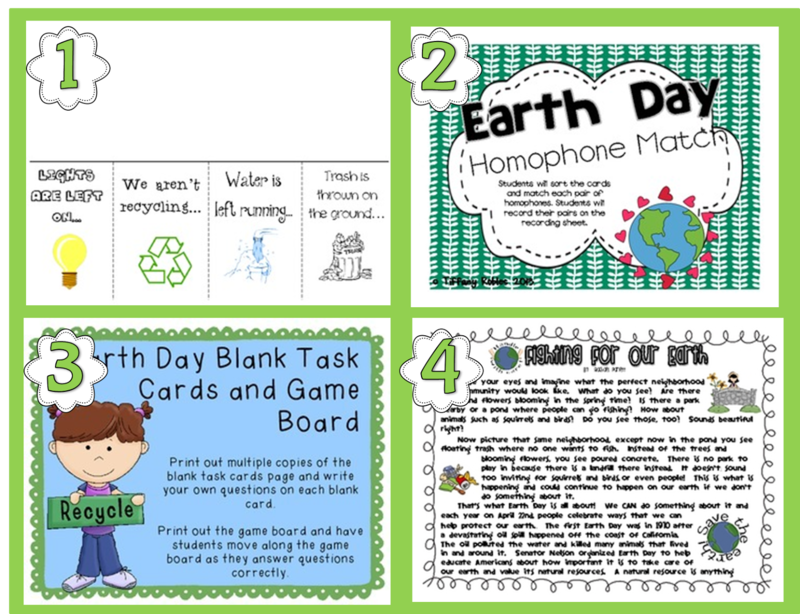 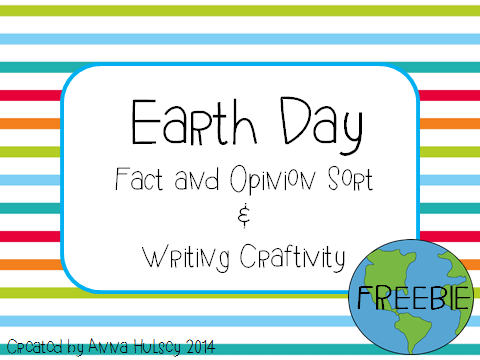 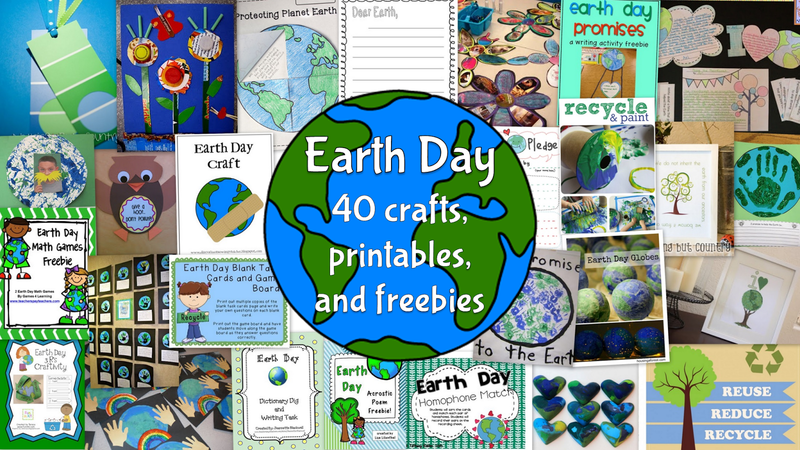 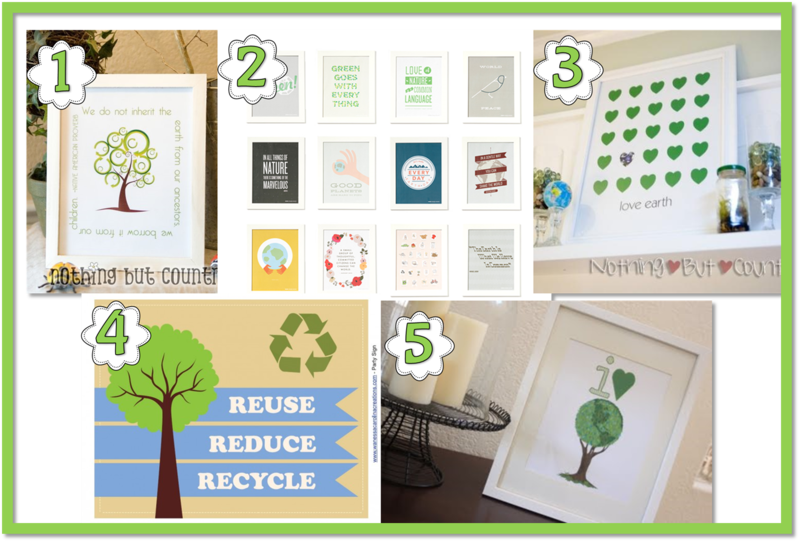 This past week I've stumbled upon several different Earth Day activities and printables-- so I've decided to share! Here we go! 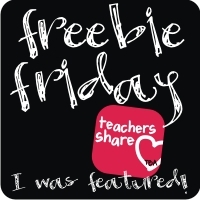 Click the links below the pictures to visit the products and/or read the original posts! 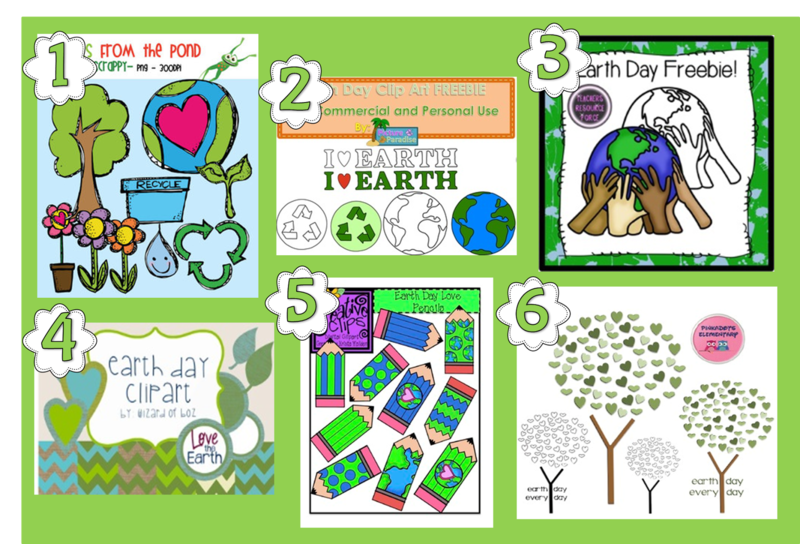 Earth Day 8x10 Printable Freebie-- from "Nothing But Country"
Lastly, here is 1 more freebie (my own)! 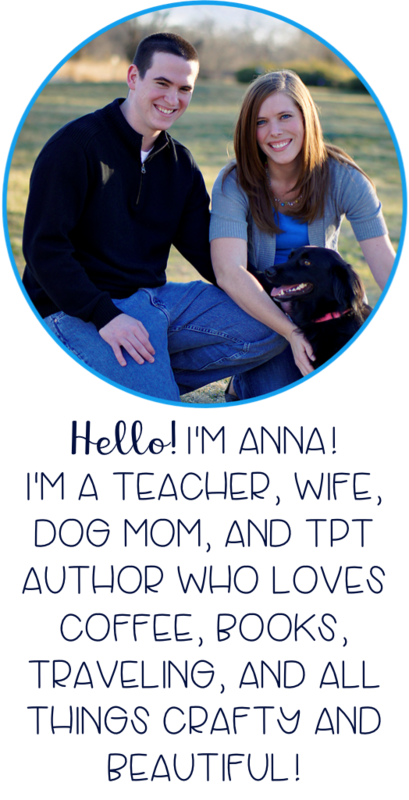 Make sure you follow my store on TPT to receive updates about new products, sales, and giveaways! I only need a few more followers before I reach another goal and can host another giveaway!